Apple has been ordered by a US District Court to pay Texas-based company VirnetX $439,727,418 in patent infringement damages and legal fees. This legal battle has been going on for years and it’s not over yet as Apple plans to appeal. The contest started clear back in 2010 when VirnetX brought suit on Apple for using patented technologies that it owned. The tech was apparently used in the FaceTime app and a VPN on-demand feature. In a convoluted series of trials, mistrials and appeals, VirnetX was eventually awarded $302 million in August 2016. However, Apple filed another motion for mistrial which was granted. The judge found that plaintiff attorneys had prejudiced the jury by repeatedly bringing up a previous lawsuit's judgment. The judge ordered a new trial which just concluded on September 29. However, VirnetX did not go public with the verdict until today. According to PR Newswire, a jury awarded VirnetX the original $302 million. 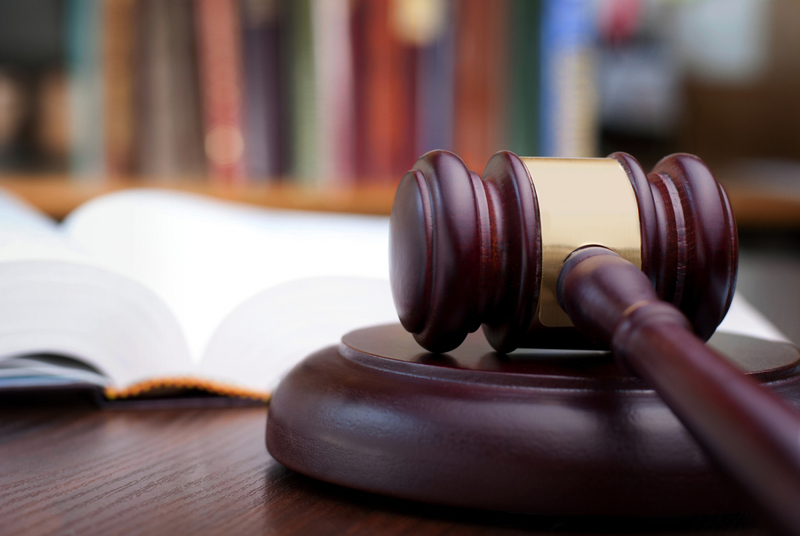 The willful nature of the infringement prompted the judge to increase the royalty rate from $1.20 to $1.80 per violation for a total of an additional $41,271,364. The court also awarded legal fees totaling $96,028,103. When the dust settled, Apple found itself at the end of a $439.7 million judgment. Cupertino had no comment other than it is planning to appeal. The decision to retry rather than walk away seems to be one based more on principle than economics. Apple has not made public how much this legal battle has cost it over the last seven years but it is likely to rival the judgment amount. 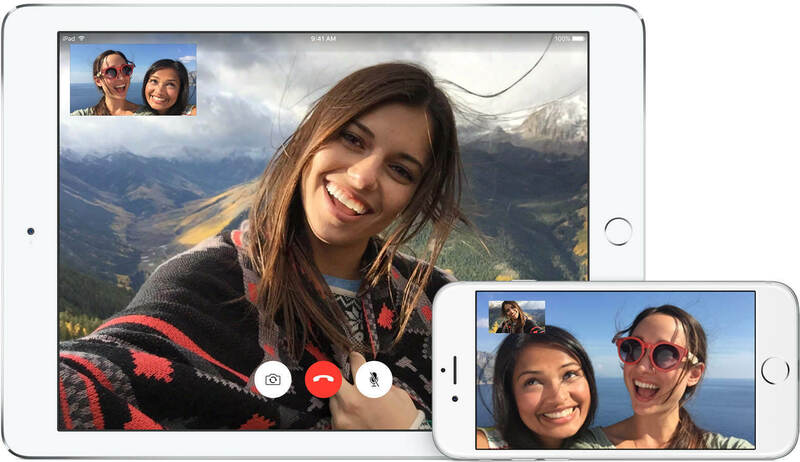 However, it may be a case that Apple is taking a stand against a company that is a known “patent troll.” VirnetX does not produce any products. It seems its business model is to file patents hoping to rope large companies into either licensing its technology or chasing them for settlements with patent infringement lawsuits. Some of the patents VirnetX holds are sketchy at best. In fact, Bloomberg reports that the US Patent and Trademark Office (USPTO) has invalidated all four of the patents that VirnetX was suing Apple over. It could be that Cupertino heads are just biding time hoping that the patent invalidations stand against VirnetX's inevitable appeal with the USPTO. That's the whole point, being a patent troll, playing on obscurity. The weakest side of the law - its circumvention isn't punishable. Phr3d, Reehahs and Cal Jeffrey like this. If I just had a judgement against apple for almost 1/2 billion under these specific conditions, then found out they were going to appeal again, I would say cut me a check for $10 million and we will call it a day. I would retire somewhere tropical, never to be heard from again. But ... But ... $10mil isnt enough for that Superyacht ! With the relevant patients being invalidated, sufficient time will remove all grounds for the judgment and Apple will pay nothing to the troll.